Our team closely monitors campaigns for all digital customers and suggests way to optimize campaigns for optimal performance. Our Business Center makes it easy to post, respond and monitor what people are saying about you online. Banners, email marketing, social media, websites, native advertising. Let our team help you choose the right tactics to reach your customers. 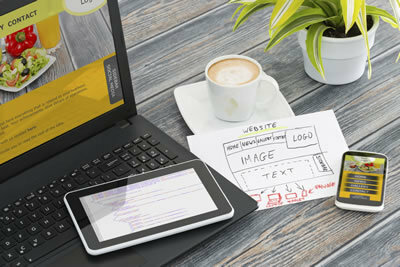 Every business needs a website today. We can normally have a basic website built and live within seven days. Our results-driven approach helps local businesses maximize their potential and reach new heights.